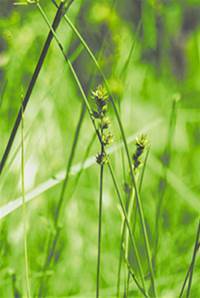 A perennial of waste and semi shaded ground, meadows and marshes. Shiny brown flowers June/ July. Often found on heavy soils overlaying chalk or limestone. Remains green throughout the winter.